Traditional holly with red berries and stars decorate this cheerful Christmas border paper. 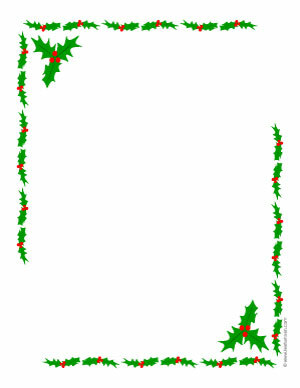 Adobe PDF printable 8.5" x 11 Christmas letter paper sheets green holly borders and holly sprigs in the corners. 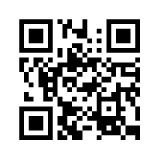 Click link to open a new page to print a holly borders Christmas letter paper sheet.